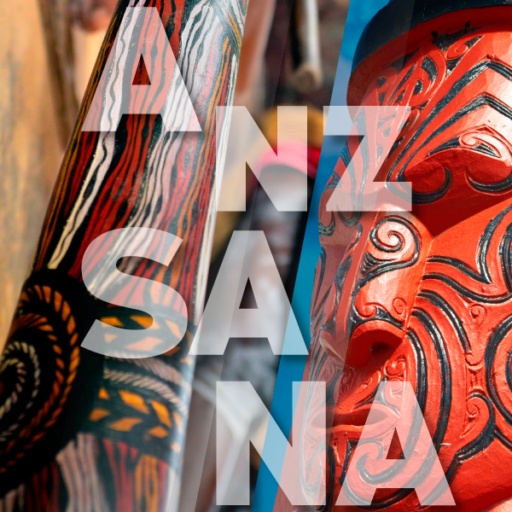 The 25th Annual Conference of ANZSANA will take place at the University of Guadalajara, on February 7-9, 2018. 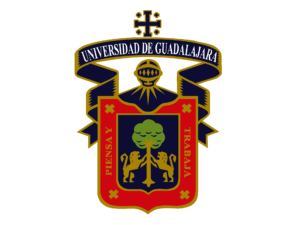 The University of Guadalajara is a public research institution of higher learning, founded in 1792 and restructured in 1925. 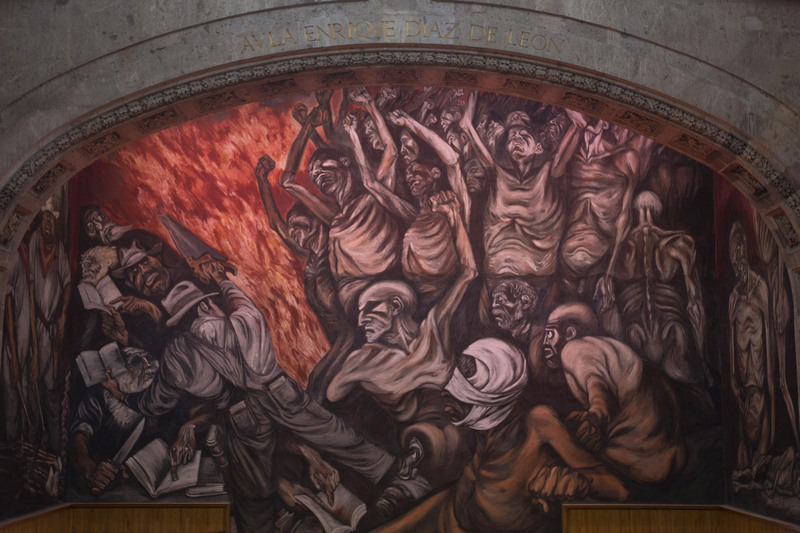 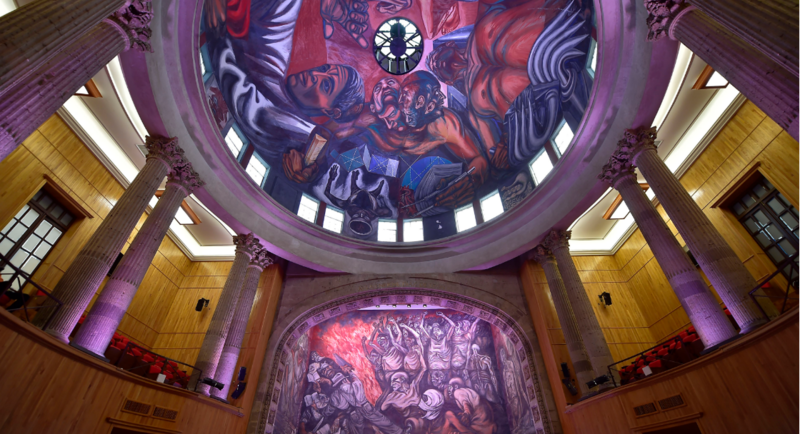 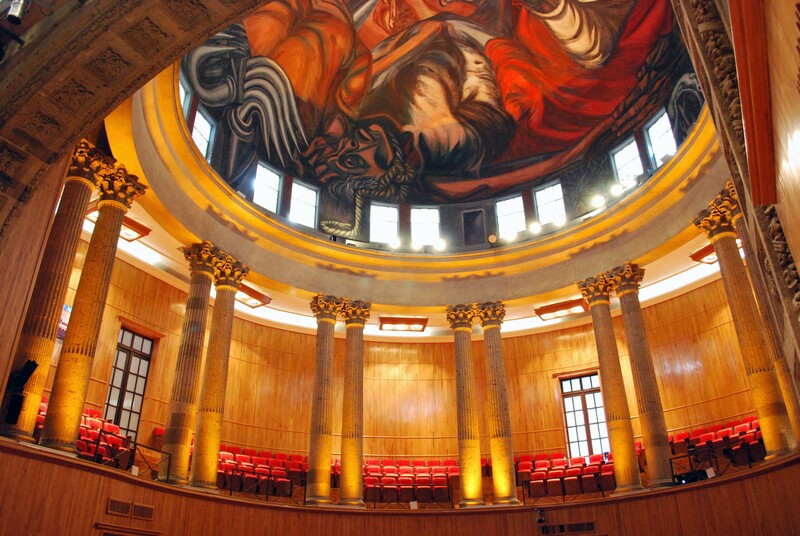 The Department of Pacific Studies and the Department of International Studies will host the conference at the Assembly Hall of the University, home of the sublime murals of the world-renowned painter José Clemente Orozco, and the Public Library of the State of Jalisco. 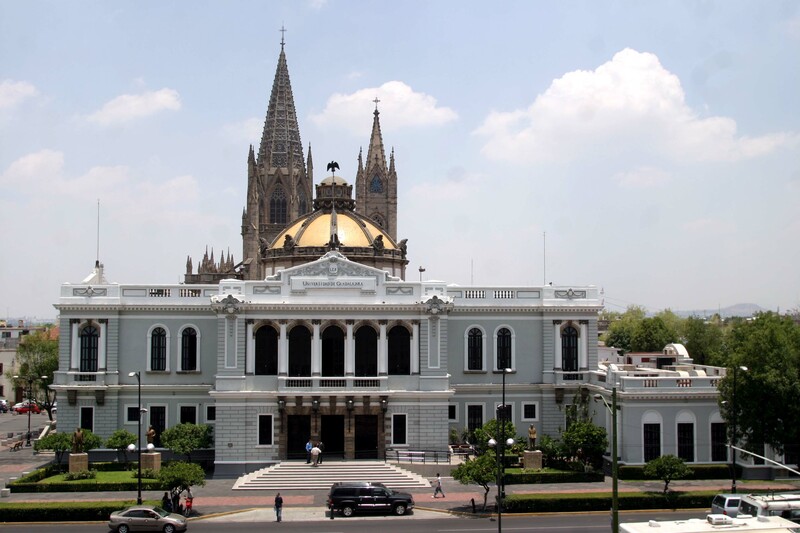 Guadalajara, located in the west-central state of Jalisco, is the second largest city of the country. 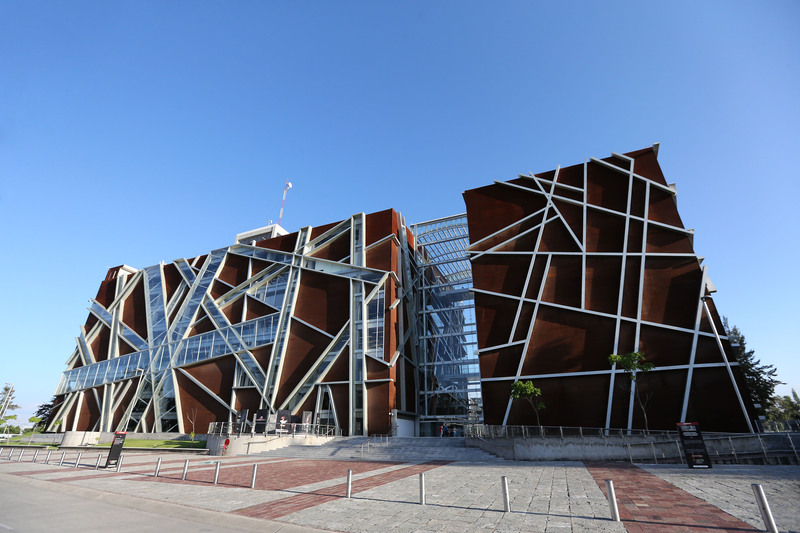 Thanks to its rich heritage and traditions, Guadalajara is considered the cultural capital of Mexico, and being home to the National Cluster of Information Technologies and Creative Industries it has been branded “Mexico’s Silicon Valley”.